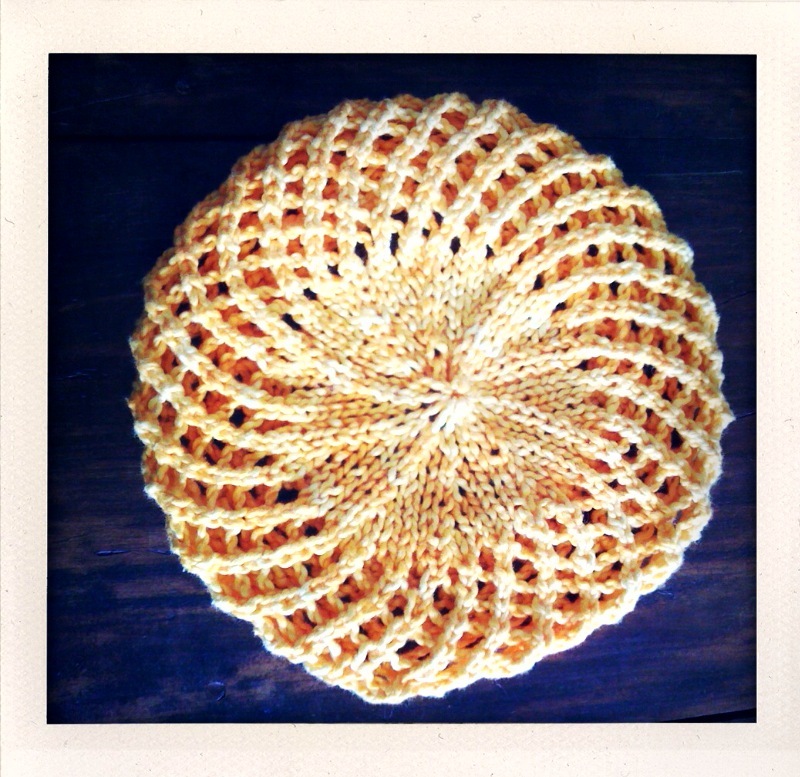 This elegant beret has long been a shop favorite, and it’s suprisingly easy and quick to make. You’ll need a ball of chunky yarn. I used Punta South American Cotton for this one. Click here to automatically download a free PDF of the Lace Knit Beret pattern. You will find the pattern in the Downloads folder of your computer. I saw this in the store the other day and it looks great. Thanks for the pattern! This pattern is AWESOME! This was the first time that I was able to follow the pattern to the T! Perfect last minute Christmas gift!!!!!!!!! Thank’s a lot for the pattern : it’s so pretty !